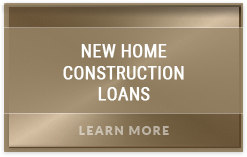 At Arroyo Consulting Group and Home Construction Loans.com, our focus is on helping individuals and families turn their dreams into reality and helping homeowners and construction professionals obtain the best possible home, SPEC or investment construction financing they possible. Arroyo Consulting Group and Home Construction Loan.com is a professional consulting firm that specializes in only construction projects. Unlike most Mortgage Brokers or Direct Lenders that have only a passing knowledge or interest in construction, our team’s focus is 100% on Residential Home Construction. We bring a unique insider’s expertise and understanding to each project and provide the most affordable, aggressive and competitive financing available in the marketplace today. Our goal is simple, to stand by your side throughout the construction of your dream home or spec project. 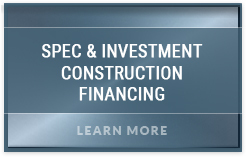 From choosing the right financing option to helping you manage the actual building process, Arroyo Consulting Group and Home Construction Loan.com is your building partner. We are a passionate, professional team of trained construction and financing consultants who only deal with Home Construction and the events surrounding it. 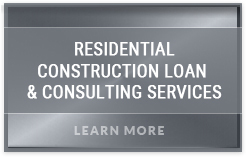 Our extensive network of construction lenders includes banks, mortgage companies, pensions, credit unions, life insurance companies, retirement funds, equity funds and investors. 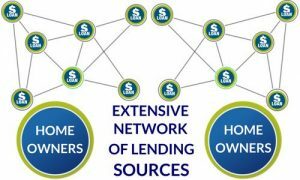 We didn’t spend the last 25 years building our network of construction lending sources to meet the needs of the masses; it was developed to meet the very specific construction financing needs of homeowners, builders, developers, architects and investors just like you. The lenders in our network understand the intricacies of the construction process and place a premium on construction financing. Speaking with one of our construction lending professionals is like speaking to a partner that is sincerely interested in helping you build your new home or grow your business. 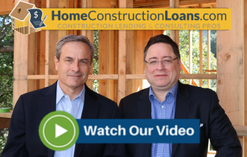 If you’re aren’t willing to settle for a mediocre construction financing experience or a loan with less than satisfactory terms than you owe it to yourself to call the construction lending pros at HomeConstructionLoans.com and the Arroyo Consulting Group. You’ll get an upgraded construction financing experience and a lending resource that takes your home construction project as seriously as you do. 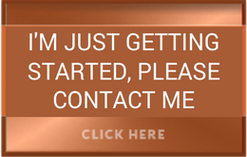 For a FREE Loan Quote, FREE Project Review or further information, please call us at 888-984-0888 or you can simply send us an email by clicking here.